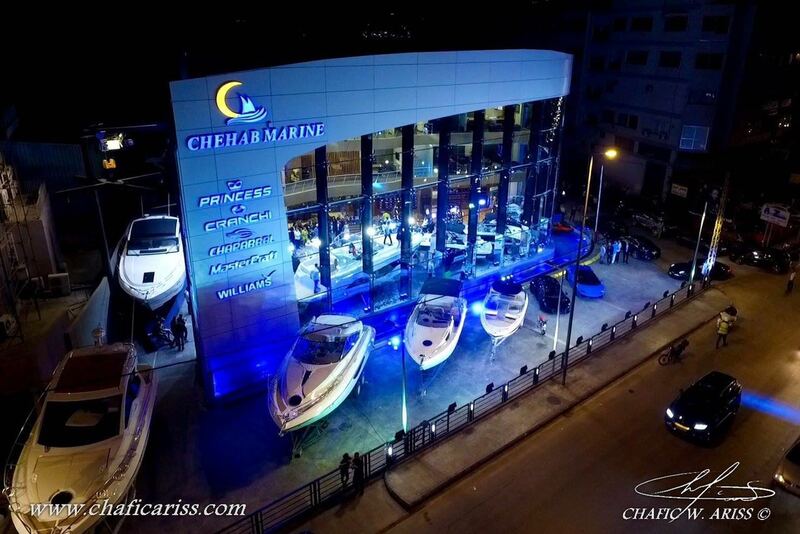 Chehab Marine LTD celebrated the opening of its new yachting showroom in its new location in Dora, Beirut, on Saturday June 4th. 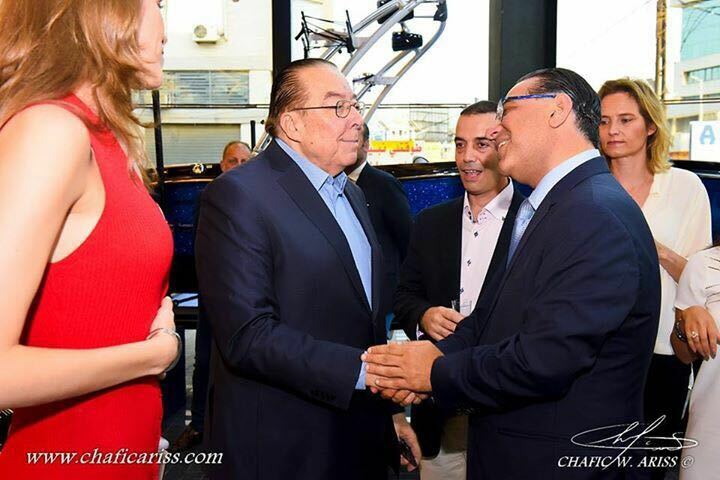 More than 1,000 attendees, including Yacht owners, businessmen, politicians, Ambassador of England, Italy and Holland in Lebanon and media representatives from all over Lebanon, attended the event organized by the Lebanese International Production and Service Company (L.I.P.S). In addition to foreign companies representatives’ from Italy, England, Greece, Cyprus, Qatar, UAE and KSA. 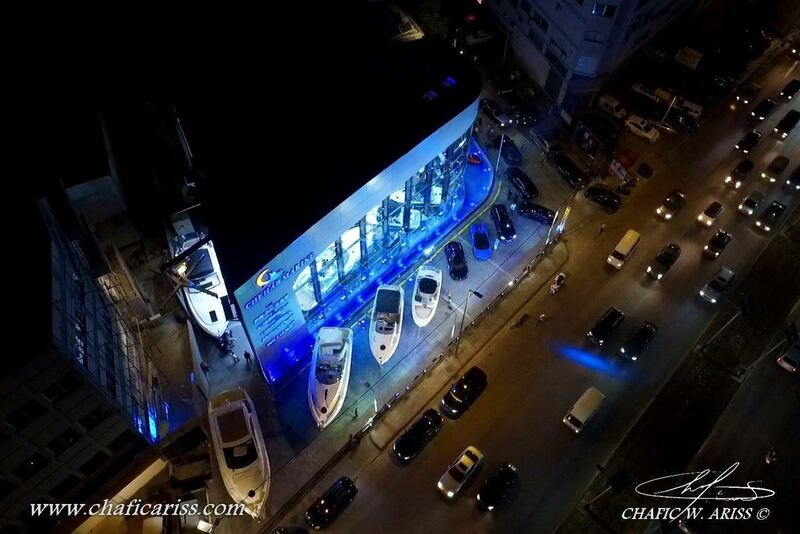 The architecture of the new showroom intends to reflect the sea spirit, using the same material used the yachts for its finishing details, making it another masterpiece designed by the famous architect Paul Maaraoui. 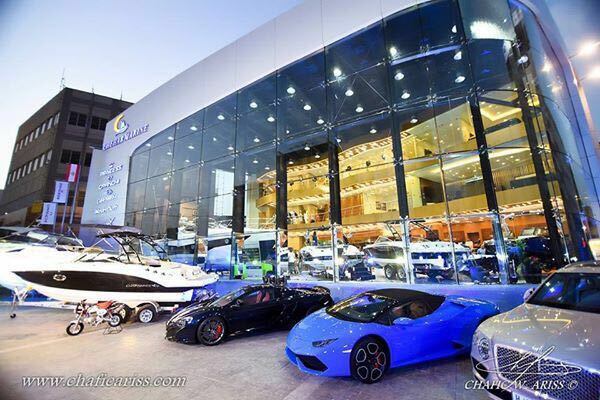 The showroom exhibits up to seven boats, from 7 to 14 meters. 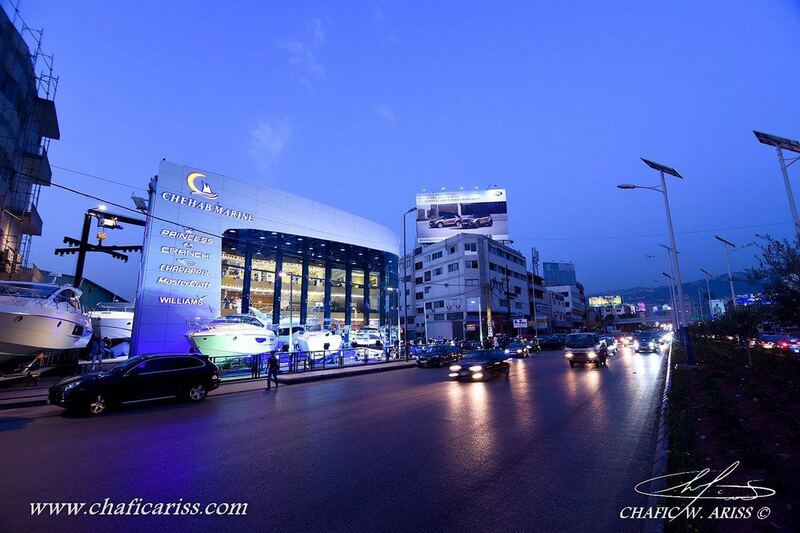 It also exhibits the following brands, which are affiliated with Chebah Marine LTD: Princess Yachts Lebanon and the Middle East, Cranchi Yachts, Chaparral Boats, Mastercraft, and Williams jet tenders. 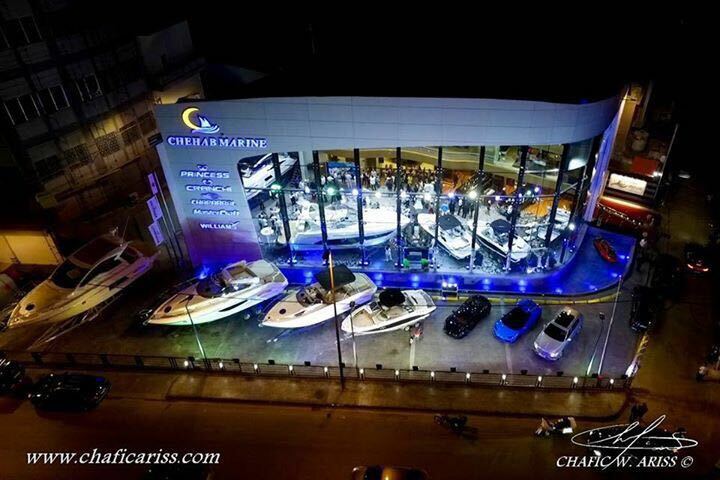 The new showroom also has a special section for marine accessories and a ship chandlery store. Specialized people were brought in for the purpose of providing clients with endless support; this includes deck matting, gangways, fiberglass products, and safety equipment. The ceremony included the exhibition of Nsouli Jewelry, along with an entertainment segment by Vanessa Nassar, who added a glamourous flare to the evening with her violin. 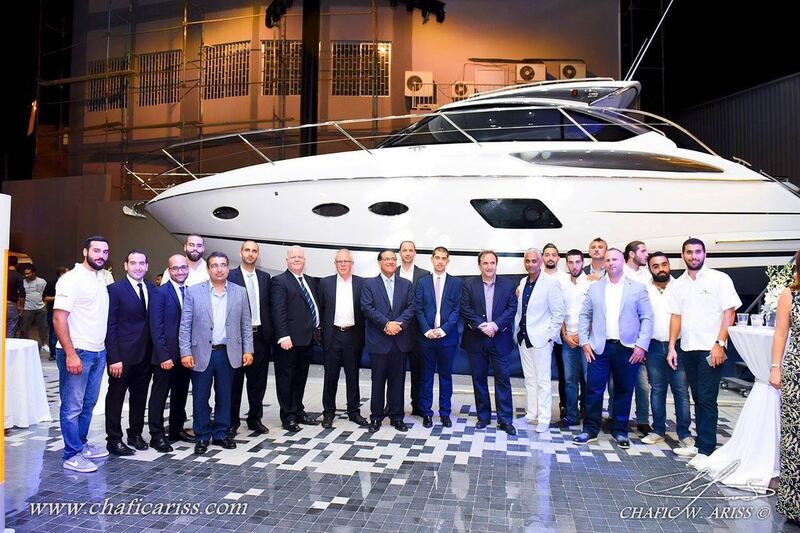 The event was sponsored by LGB bank, Saed & Trad SAL, Nsouli Jewelery, Mastercraft, PML, SEABOB, Williams Jet Tenders, and Chaparral. 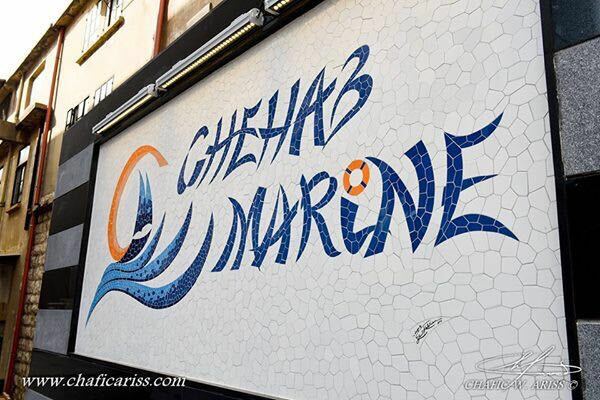 CHEHAB MARINE was established by Mr. Mohammad Z. CHEHAB in 2003. 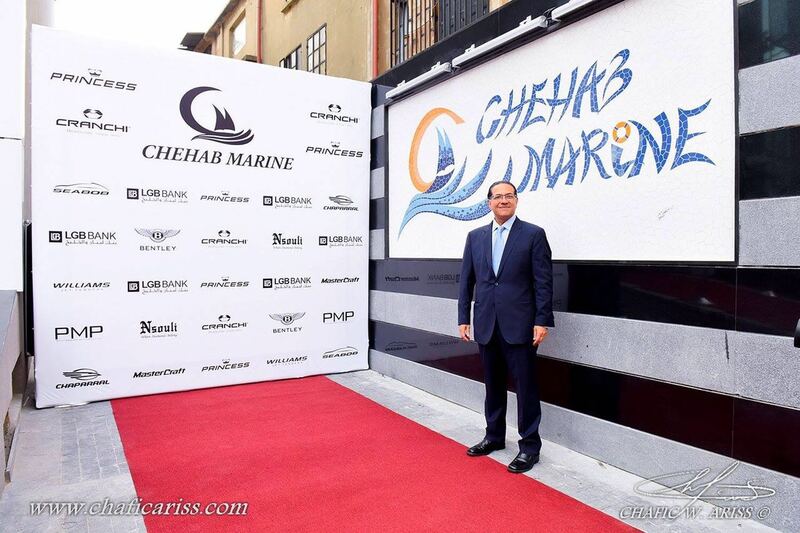 With more than 25 years experience in the marine business, Mr. Chehab equipped Chehab Marine with all the essentials needed to become one of the leading yacht companies in Lebanon and the Middle East, with branches in the UAE, Angola, Turkey, Egypt, and working through partners in Saudi Arabia, Qatar, and Oman.